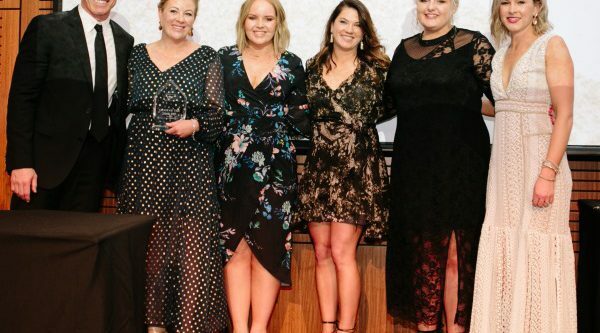 Bella Spazio Spa & Beauty in NSW’s Orange has been named Salon of the Year at Professional Beauty Solutions’ 2017 Awards Gala Dinner. 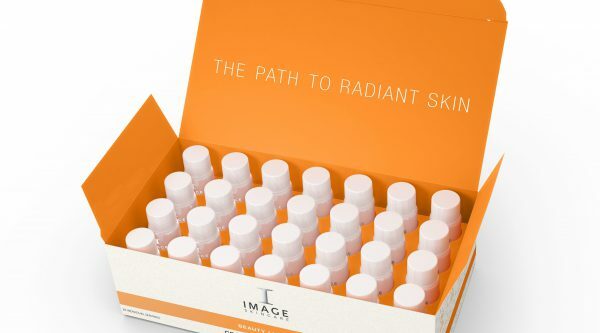 Image Skincare has moved into the beauty supplement market with the launch of Yana – an orange-flavoured “beauty liquid” containing bioactive collagen peptides. 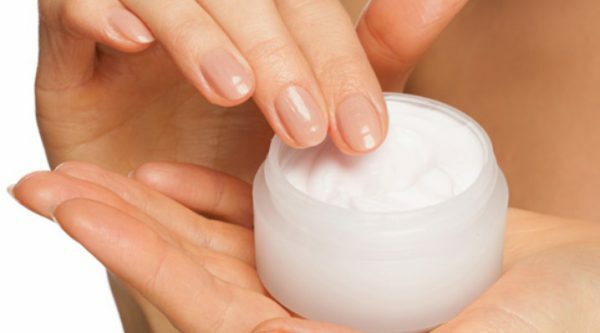 To Retinol, Or Not To Retinol? 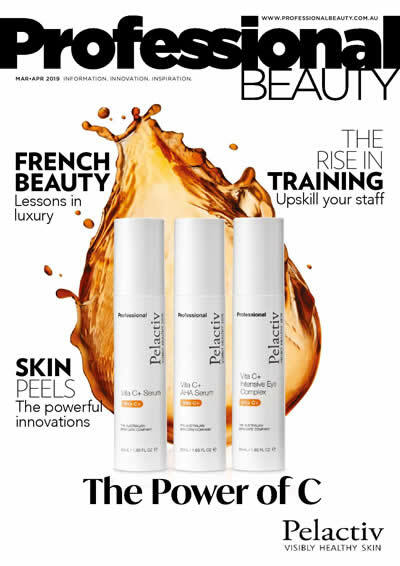 It’s the celeb ingredient of the skincare industry, but should retinol always be your anti-ageing go-to solution? 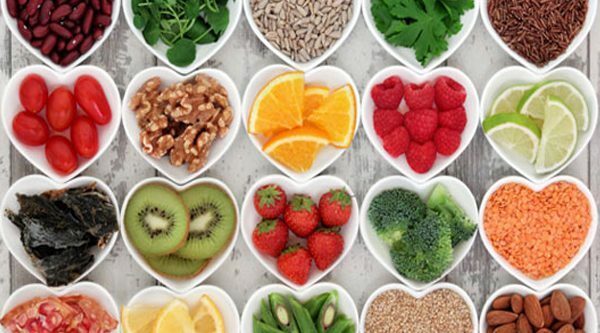 We know how good fruit enzymes are for our insides, but what about our outsides? 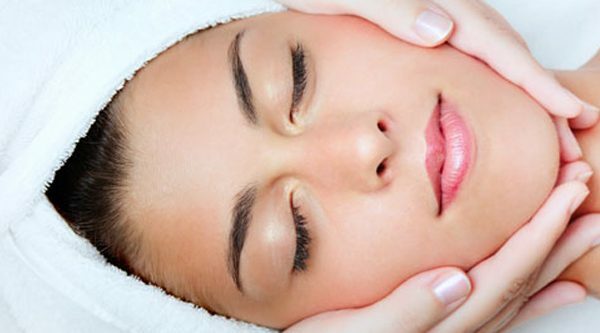 The Oxygen Facial: Isn’t That Just Hot Air? 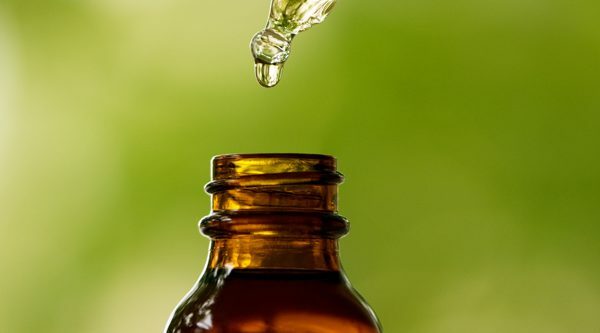 Oxygen is the new buzzword in anti-ageing. But does it work, or is the hype around this new treatment all hot air? The brand’s new-look site features a clean aesthetic to match its latest line’s packaging. Secret weapons, or total con? What do these pretty little bottles really hold? You’re Treating Ageing Skin All Wrong. Here’s Why.